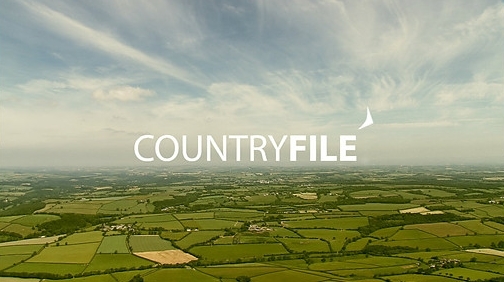 Fiddler’s welcomed BBC1’s Countryfile to its farm in April this year. Presenter Ellie Harrison spent a full day on the farm, harvesting potatoes speaking with brother’s John and Robert and producing her very own Lancashire Crisps. Robert took Ellie out onto the fields to show her how we prepare, plant and harvest the potatoes. Ellie then joined John and the rest of the family in the crisp factory (next to the fields) where she was able to oversee production of Lancashire Sauce flavoured Lancashire Crisps. 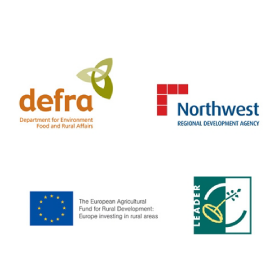 It was wonderful opportunity for us to showcase our award winning products to the entire country as well as act as champions for food and drink producers across Lancashire. Our county is home to some of the nation’s icon foods and the more we can all shout about it the better.